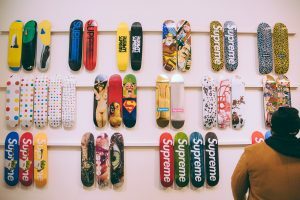 A collection of Supreme skate decks sold at Sotheby’s for mind-boggling $800,000 making it the highest amount ever paid for a skate deck collection at auction. The lot included all of the 248 Supreme decks ever created. Made by Supreme between 1998 and 2018, the auction was won by Vancouver collector Carson Guo. 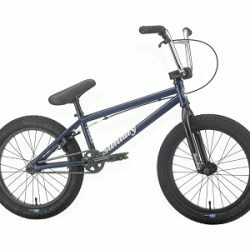 According to Sotheby’s, the buyer will display the decks in a new shop opening in 2020.